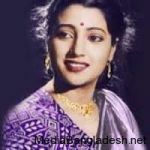 Bobita is a very famous film actress of Bangladesh. 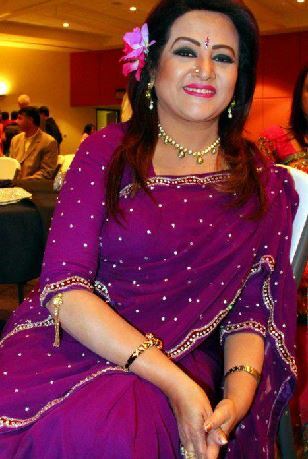 Her actual name was Farida Akhter Poppy. 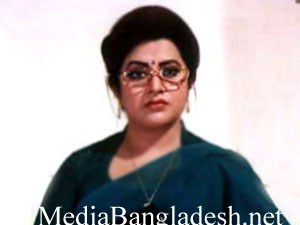 She born in Jessor district. 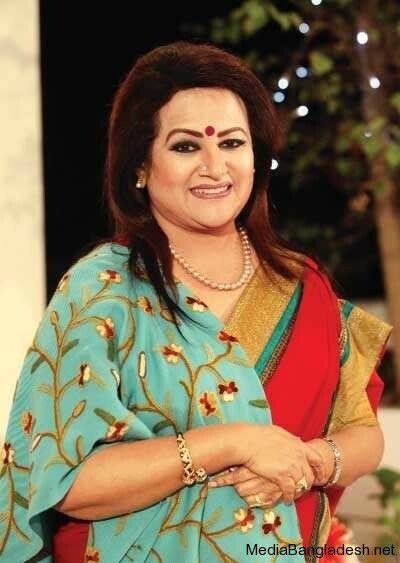 Bobita said that Afzal Chowdhury suggested her screen name “Bobita”. 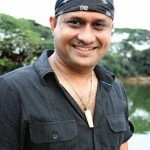 Bobita notable films includes Taka Anna Pa’, Shorolipi, Manusher Mon, Pich Dhala Path, Noyon Moni, Jonmo Theke Jolchi, Anarkoli, Arunodoyer Agnishakkhi, Dhirey Bohey Meghna , Golapi Ekhon Trainey, Dahan, Dipu Number Two, etc. Bobita has 2 sisters and 3 brothers. 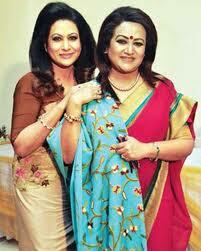 Bobita sister Shuchanda, Champa also actress of Bangladesh. 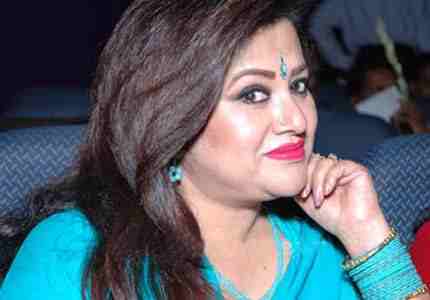 Omar Sunny is her Nephew, Omar Sunny wife Moushumi is also an actress. She participated in many social works for women and children and founded a community seed bank. 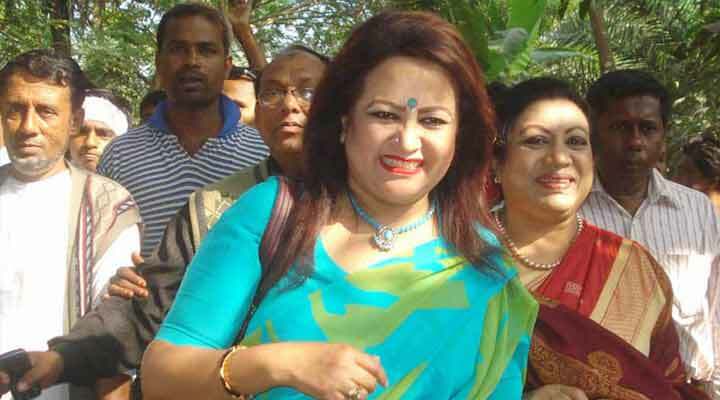 Bangladesh film actress Bobita in Norail district to build a hospital for poor people. Bobita Social Activities with poor children. Bobita with her son Anik Ahmed in USA. 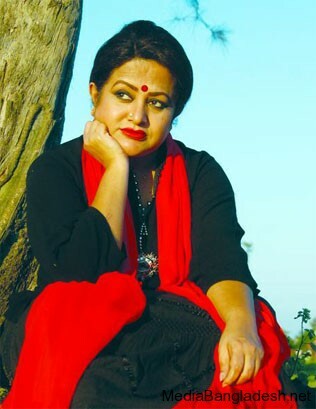 Satyajit Ray cast Bobita in Ashani Sanket for his film about the Bangla famine of 1943. 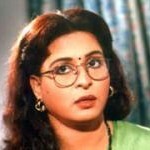 Satyajit’s Ashani Sanket won the Golden Bear prize at Berlin Film Festival in 1973.